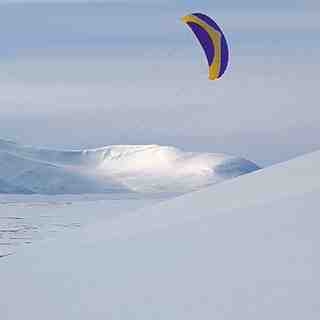 Kittelfjall is a heli-skiing area for advanced skiers and snowboarders. 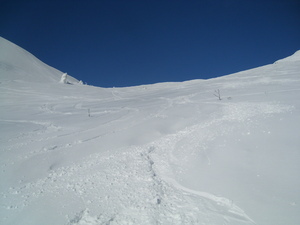 The summit of the mountain is at 1700 mtrs and the vertical drop is 1000 mtrs. 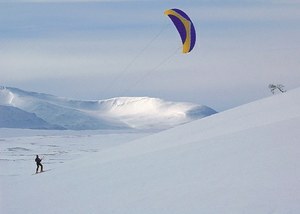 There are 2 lifts at Kittelfjall. 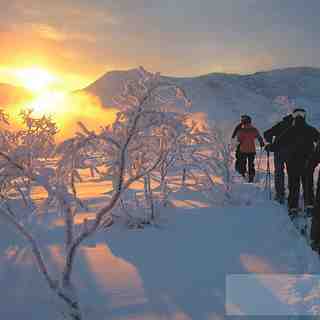 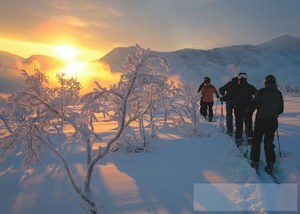 We have information that suggests that Kittelfjall has 21 trails.